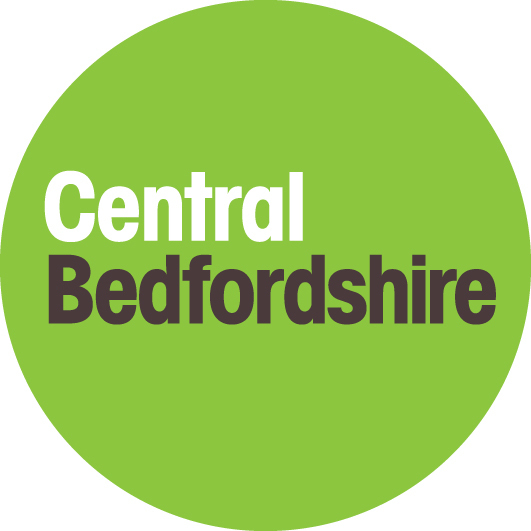 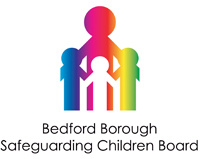 Organisations across Bedfordshire are teaming up to help tackle the issue of child sexual exploitation (CSE). 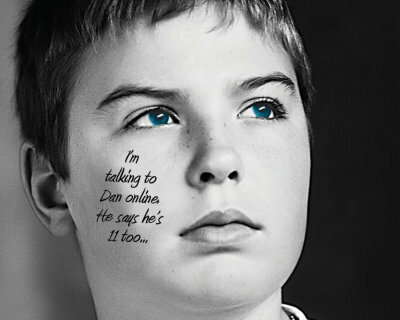 This website contains useful information for parents/carers, and young people themselves, on what CSE is, how to spot the signs, and what to do if you're concerned about it. 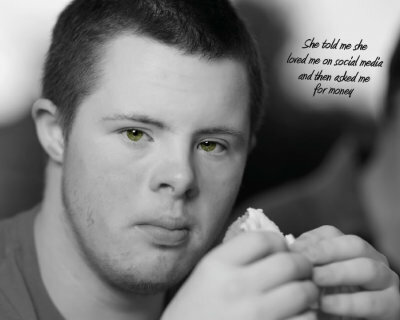 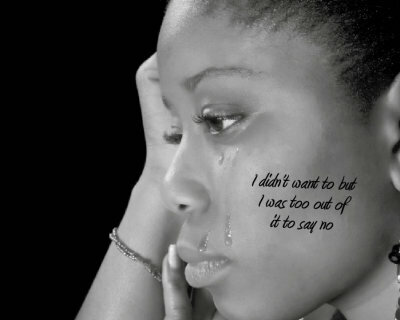 Together, we can help stop CSE. 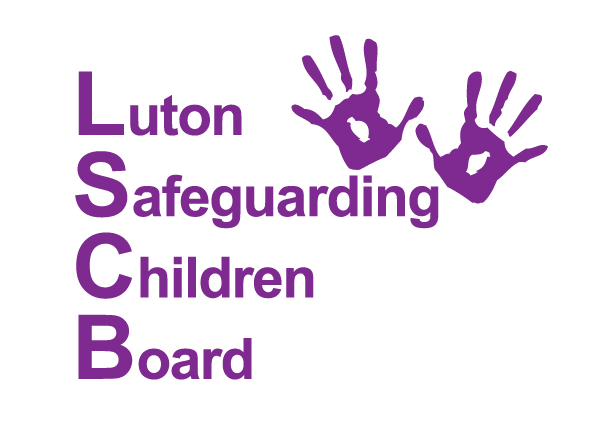 The following organisations have teamed up together to help raise awareness of child sexual exploitation.